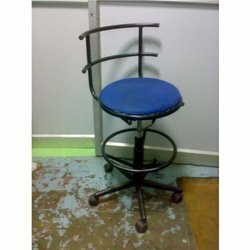 Providing you the best range of small revolving, revolving chair for cash counter and chrome base with cushion chair with effective & timely delivery. 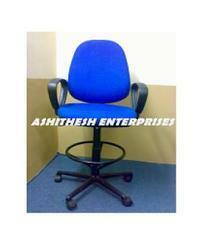 We are a highly acclaimed name in manufacturing and supplying Small Revolving Chairs. These are available as per buyer requirements. 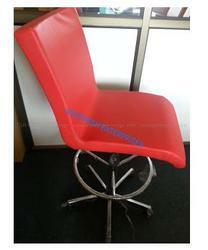 We are a leading name in manufacturing and supplying Revolving Chairs used for Cash Counters. We are a highly acclaimed name in manufacturing high quality and durable Chrome base with Cushion Chair. Looking for Cash Counter Chairs ?